Some 30 people evicted from the cow farm where they had been living have contacted the man running the place "begging" to be allowed back after spending almost a week on the streets. 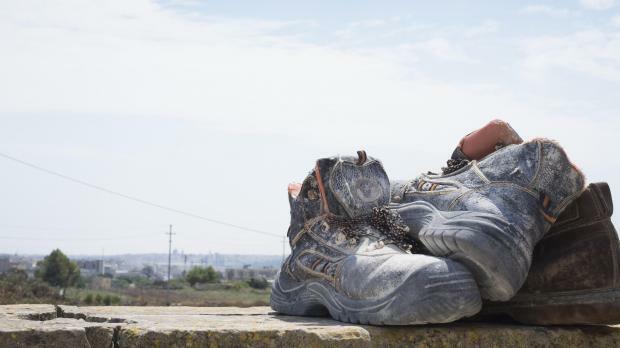 About 120 migrants, many of whom came to Malta from Italy, were kicked out of the farm in the limits of Qormi as part of enforcement action by the Planning Authority on Monday. The place was closed because its change of use from a farm to a place of residence had not been sanctioned by a planning permit. The residents were found to be living in “inhumane conditions”, said PA official Charles Gafà. 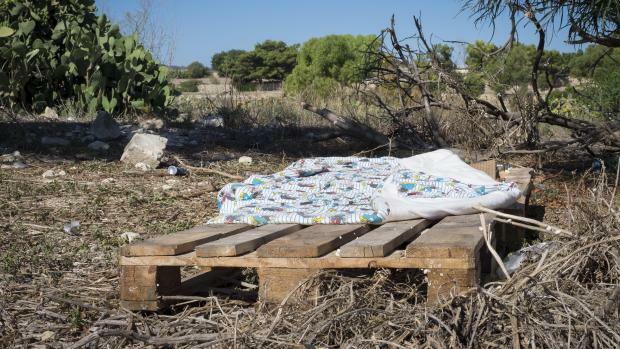 About 10 of the former residents ended up sleeping on mattresses in nearby fields close to the farm, a migrant told the Times of Malta. 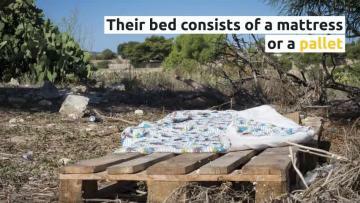 Some mattresses were placed on wooden pallets. 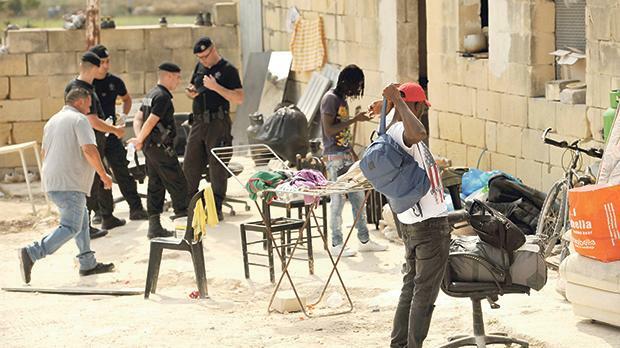 Immigrants who spoke to Times of Malta said they felt abandoned by the authorities and were at a loss about where they could stay. About 30 of the group even contacted the man to whom they used to pay rent “begging” him to allow them back. The farm has been sealed off by the planning watchdog. Some of their co-residents were lucky because they had friends with whom to stay. Still, that was no permanent arrangement, and many were looking for an alternative place to stay, they told Times of Malta. Some of those who had to leave the place on Monday had paid their €100 monthly rent just days before the enforcement action and said they were now unable to afford alternative accommodation. The immigrants said some of their co-residents had been homeless before finding out about the cow farm from friends. Many of them repeated that they were happy living in the farm, because it was better than being homeless. The government has so far remained silent on whether it will be helping the 120 men deal with having no roof over their heads and if any assistance has been offered. An official for the planning watchdog said the former residents would have to find alternative places to live.